I know I'm probably the last blogger to share my favorites for last year but I took some time off to spend with my family. Sorry for the excuses but there it is! I was going to do one long postrather than breaking it up into categories but it became so long I decided to switch it up. (So forgive me for the group photo). 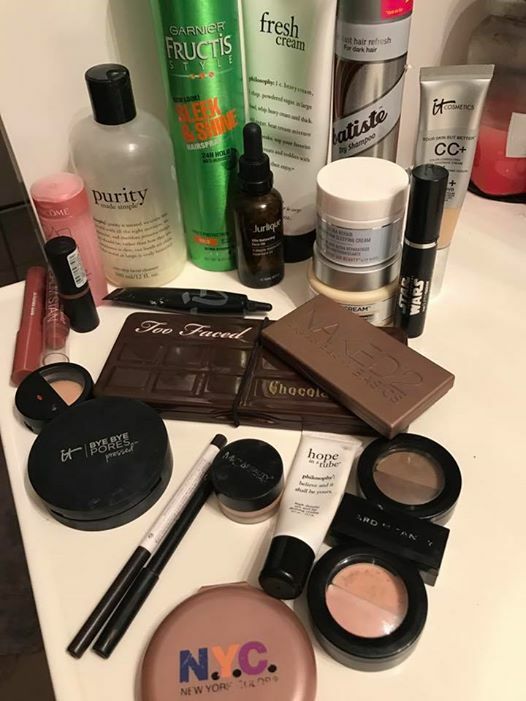 Most of these products are things I use every single day. Some were my favorites last year and continued to be loved this year (Purity, Batiste). Also rather than using stock images I wanted to show you that I do own each of these products - they really are pretty amazing. Purity Cleanser - this is the most gentle cleanser I've ever found for my sensitive dry skin. It removes everything so well too. Totally worth the price tag for this one. 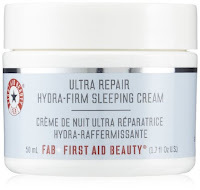 First Aid Beauty Ultra Repair Sleeping Cream - This is so gentle on the skin. About a month ago my skin became so dry and this has helped me bring it back. I have fallen in love with it all over again. 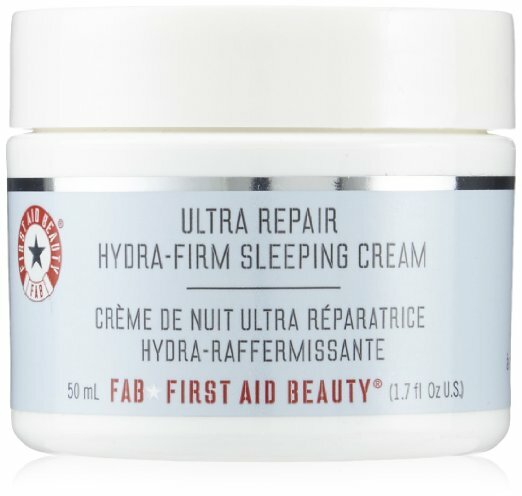 The body cream for this product is also great. Confidence in a Cream by It Cosmetics - WOW- I used this whole jar last year. That is saying a lot. I had been using another brand for years and years but have completely switched. It is such a nice base for my makeup. I don't notice a whole lot of wrinkle fixing but my skin feels so nice with it and my makeup lays nice as well. Lancome Tonique Confort Toner - I have never met a toner I can use. They all hurt my skin or dry me out until this one . My Mom gave me a sample two weeks before Christmas and I know I'm going to be purchasing a full size soon. The only thing I don't like is the smell. Why oh why do higher end brands have such strong smells? Jurlique Skin Balancing Face Oil - I love this stuff! I use it with my face creams and even add a drop to foundation if I'm having a very dry day. It is sooo nice on the skin and helps keep my hydrated. It last a very long time too which is awesome. This is my second bottle and I know I'll repurchase again. Hope in a Tube by Philosophy - I was so happy they brought this eye cream back. It is hands down the only one I've tried that is amazing. It leaves the skin dewy and perfect for applying concealer. For me it helps with the concealer settling into fine lines and I think it keeps me from aging. I have been using this for years! That little tube last forever. I bought a new one back in August because I thought I was running out but my original is still going strong with every day use. It Cosmetics CC+ Cream - it is no wonder that this is perhaps the most popular foundation out there. It is really nice. It makes my skin look so good too. I waited forever to try this foundation and once I did I've been hooked every since. The pump is nice because you keep air out of the product. I use the shade FAIR. You can go to Ulta and try some out but I did that and I don't like the way it swatches on my hands but on the face with a beauty blender it is amazing! It Cosmetics Bye-Bye Under Eye Concealer - So this is my current favorite. I think it is pretty good for coverage. You do need to set it because it is dewy but it works well. It Cosmetics Bye-Bye Pores Pressed Powder - okay at first I hated this product. You don't get much (the packaging makes it look like more than it really is) product but as I used this more and more I came to love the way my skin looked. It is translucent so you don't get any additional coverage from it and now that I use it with the CC cream that is a perfect combination. I'm on my second one of these so that tells you that I liked it quite a lot.